What a glorious birthday gift! 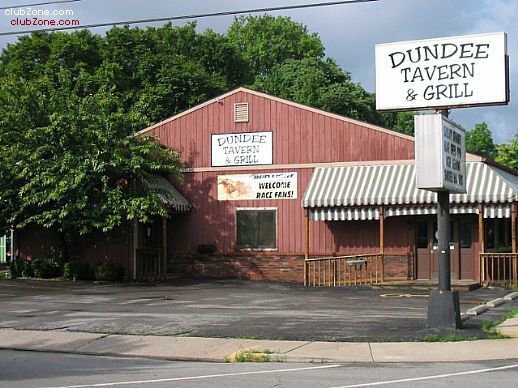 The Dundee Tavern is returning! Hide your wife, hide your kids, get out of the water … whatever you need to do in order to celebrate this monumental moment of life. As you know, Dundee Tavern was converted into Dundee Gastropub in 2014 when it was purchased by new ownership. Well, it’s been sold again, and this time, the new owner is going to restore it to its glorious sports bar past. NFL Ticket, beer specials, cheese balls … what more could you ask for? Welcome back, Dundee. I’ll be celebrating with some dip!